On Friday, December 13, 2013, the 1st Annual Fastpitch by Analisa "Toys for Tots" Drive was held. Pitching students, parents and friends got together at Gallista Gallery to celebrate the spirit of Christmas. Fun activities, snacks and refreshments were provided. Some lucky students were winners of free pitching lessons, summer camp passes and tee-shirts. But the most important part of the evening's get-together was the collection of toys. All present brought toys that were then donated to underprivileged children at the YWCA-Las Palmas Branch as well as the Madonna Neighborhood Community Center. 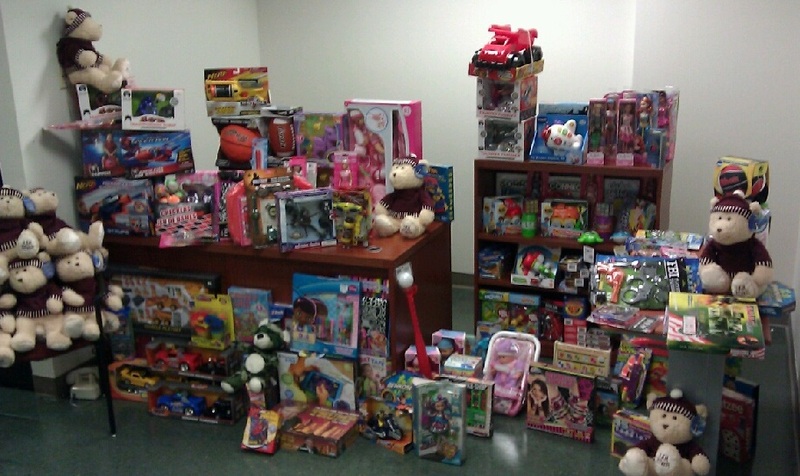 Others who weren't able to make the event still dropped off toys over the weekend increasing our final toy collection.